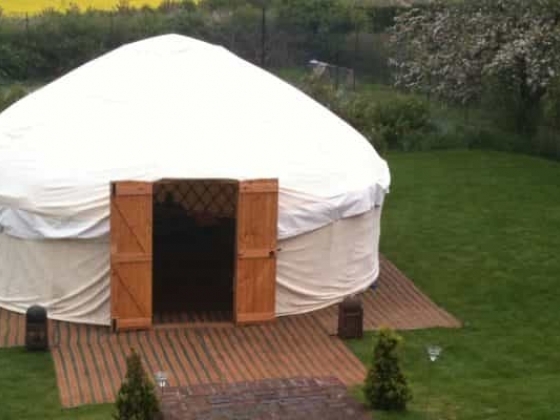 developed a diverse range of designs and sizes. 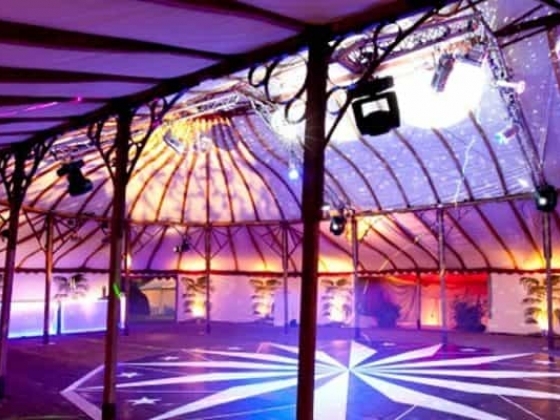 These range from Vintage and Traditional Canvas Pole Tents, Indian Marquees, to more contemporary Party Marquee designs. 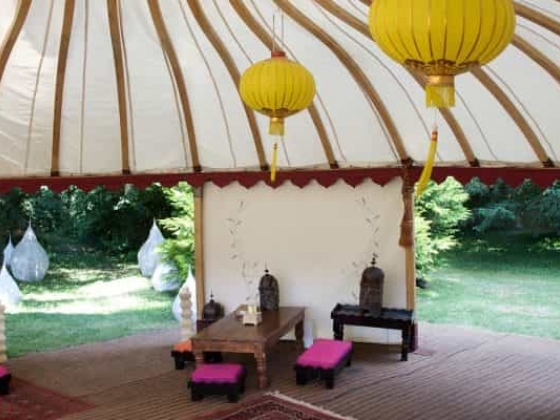 We specialise in beautiful wooden structures such as Mongolian Yurts of many sizes, Tipis, and now the magnificent Grand Pavillion. 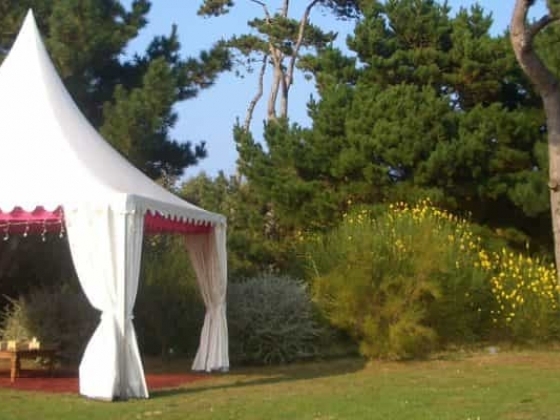 We look forward to discussing your requirements and providing a personal service tailored towards your individual needs. 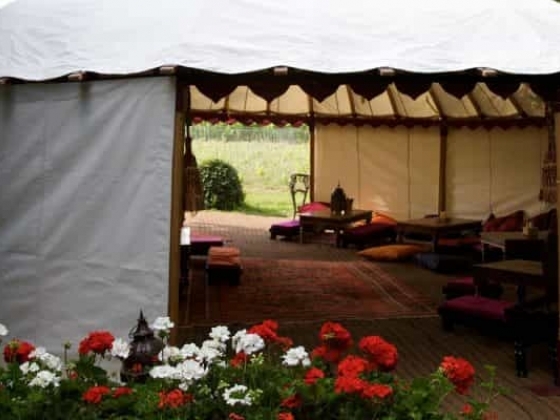 Other Features: LPM Bohemia was one of the first to provide luxury camping and boutique tented accommodation. 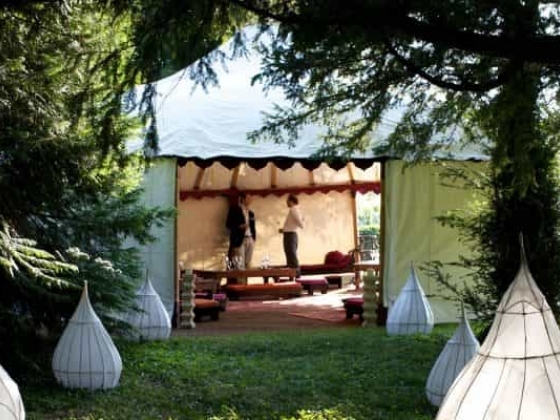 We enjoy being a part of this ever growing trend that enables us to really go to town lavishly furnishing our smaller and more intimate tents.